I can start just about anything I write about a photography session by saying “I had the pleasure of photographing …” and mean it. 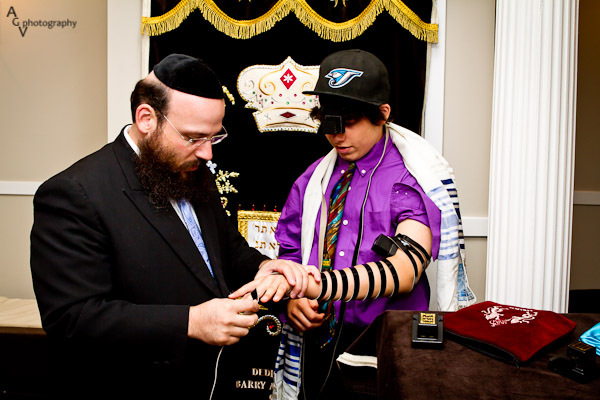 Trent’s Bar Mitzvah was no exception except, well, I did not get to photograph the actual ceremony. Oy vay! No problem, I met with Trent and his family at the Chabbad of La Jolla on the Friday evening before the ceremony instead. Even though the rabbi put the kibosh on me shooting the ceremony, I found him to be a very energetic, friendly, likable guy. I could see why he was chosen to oversee this important event in Trent’s life. Fast forward to Sunday late afternoon. 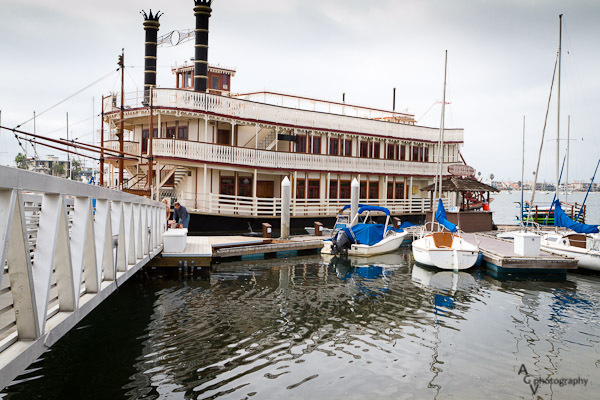 The party was on the William D. Evans – a big old boat (that is the technical description). Image 80+ kids and 40 or so adults. Did I mention there were over 80 kids? And most of these kids were around 13 years old! Pandemonium! OK, not quite. It is just that I am used to shooting weddings where there is a rhythm to the day and a certain sense of order. This was just party time for all the kids. It looked like everyone had a good time. So I was surrounded by a bunch of happy people – that is the way to live! 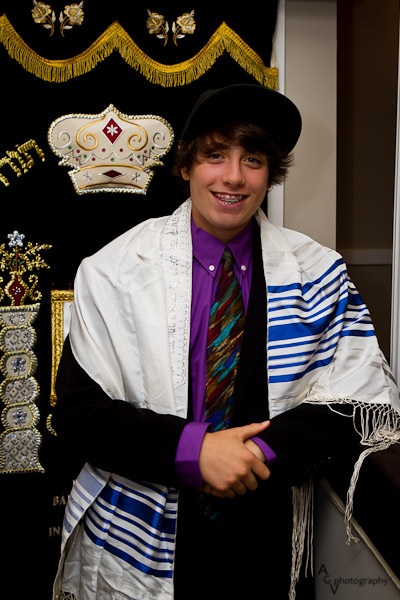 This entry was posted in Bar Mitzvah, Events and tagged Bar Mitzvah, Events, William D. Evans. Bookmark the permalink.